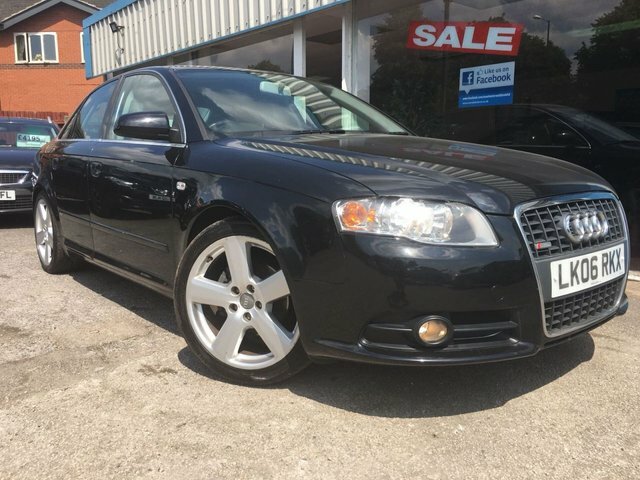 You are never far from great savings on used Audi cars for sale in Derby at Excel Motors (Midlands) Ltd! 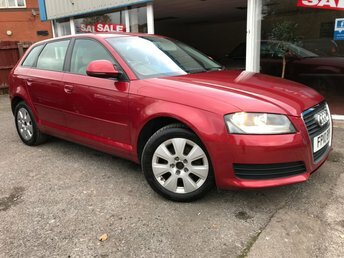 We are a trusted used car dealer in Derby with an outstanding reputation for helping car buyers discover the perfect make and model for them, whatever their budget. 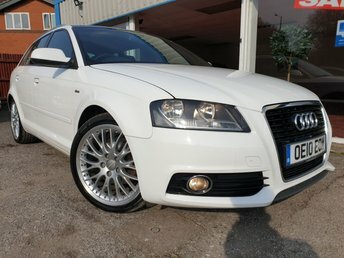 Here at Excel Motors (Midlands) Ltd, one of our favourite brands is Audi. The TT is in high demand with petrol heads, while models such as the A3 Sportback are ideal for families and city drivers alike. 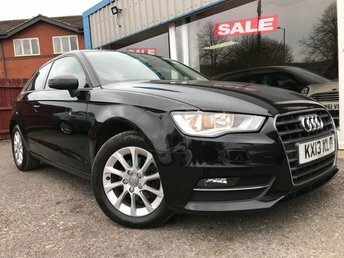 If comfort, good value and great performance is what you are searching for, then used Audi cars are certainly worth investing in! The car maker has maintained a reputation for combining beautiful looks with unrivalled capabilities that few other automakers can match. 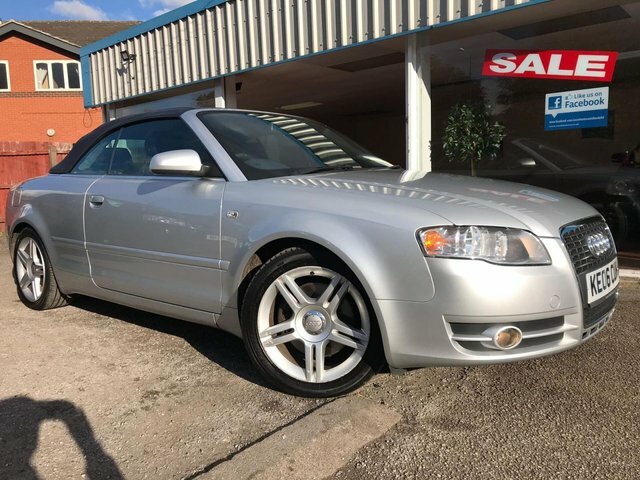 Excel Motors (Midlands) Ltd has more than 17 years of experience in helping car buyers secure the best deal on used Audi cars in Derby, let us do the same for you by contacting us now!